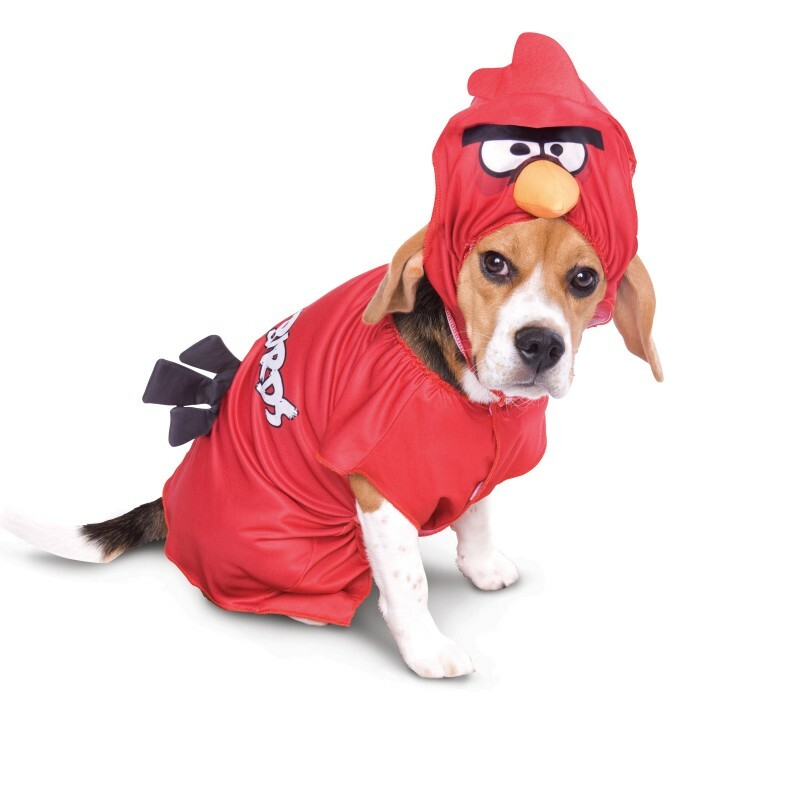 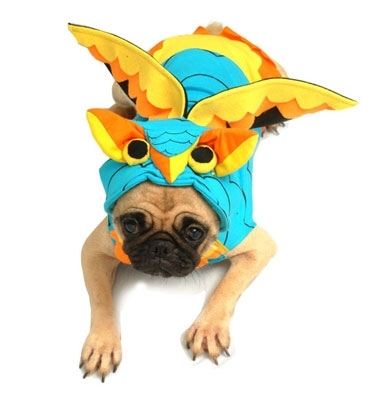 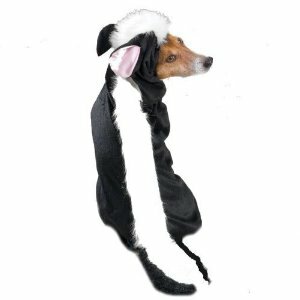 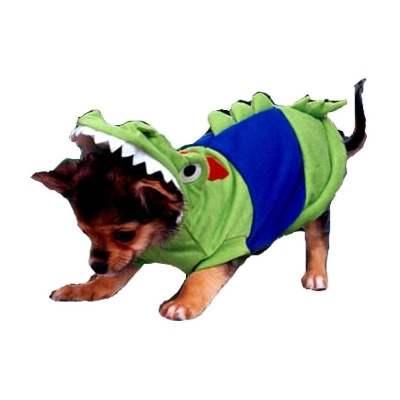 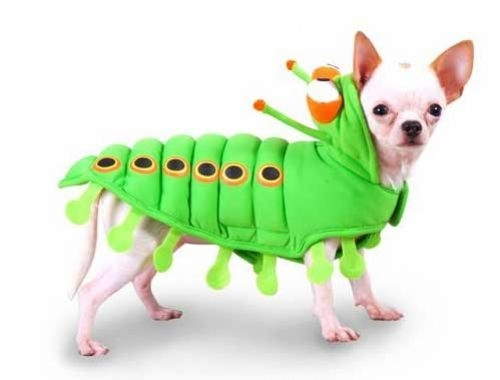 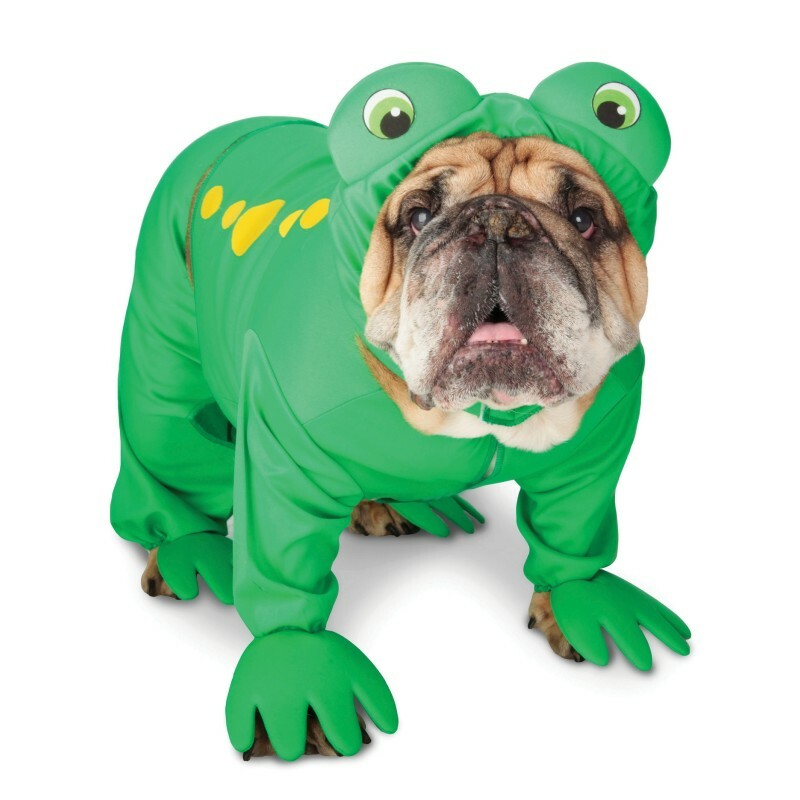 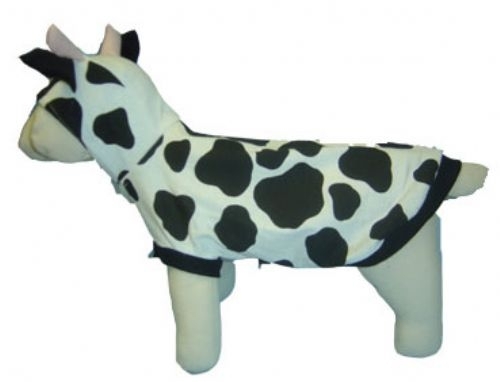 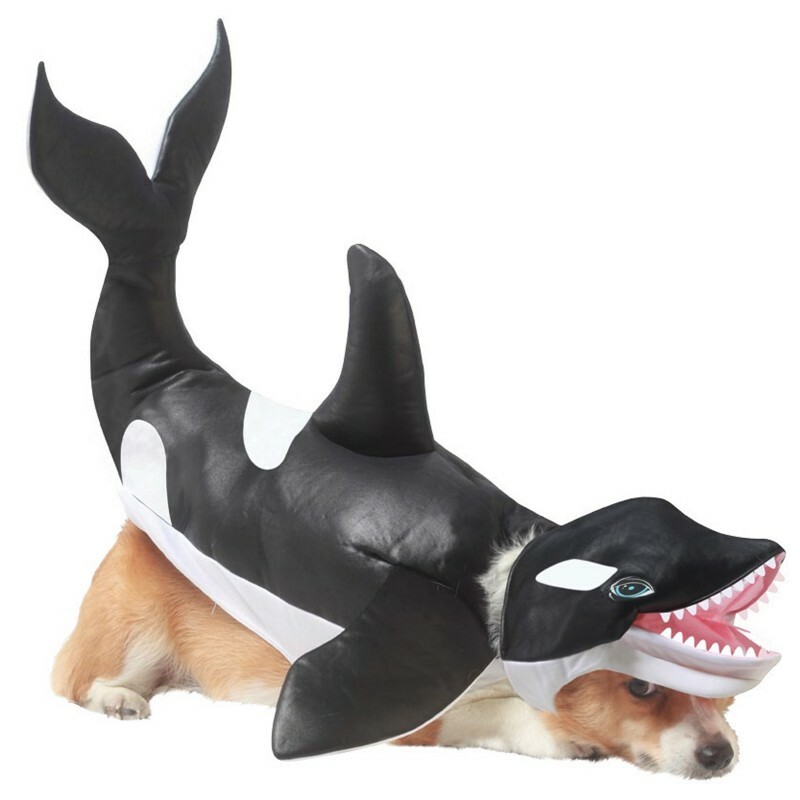 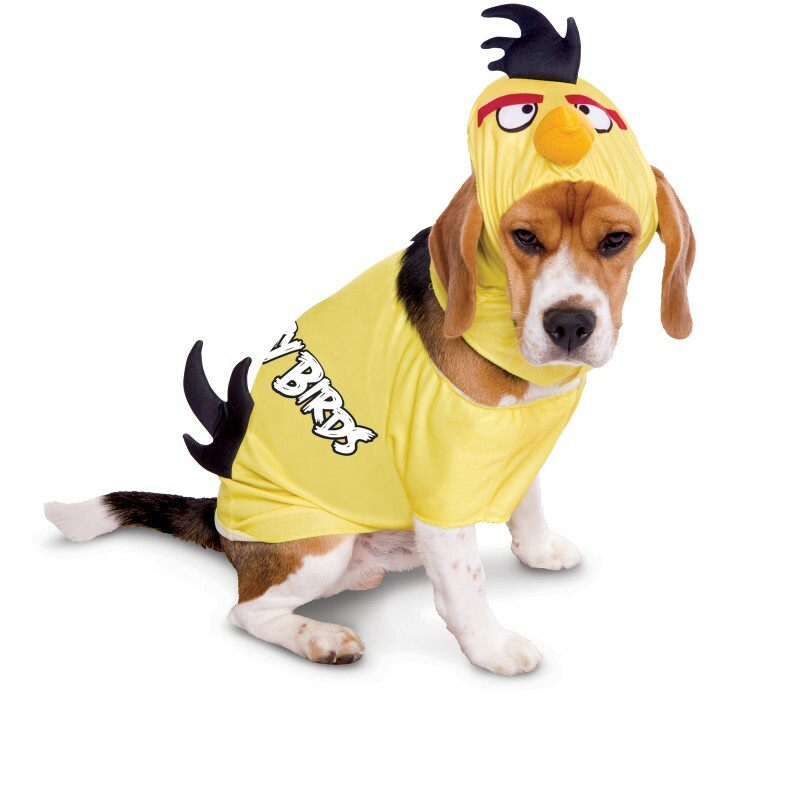 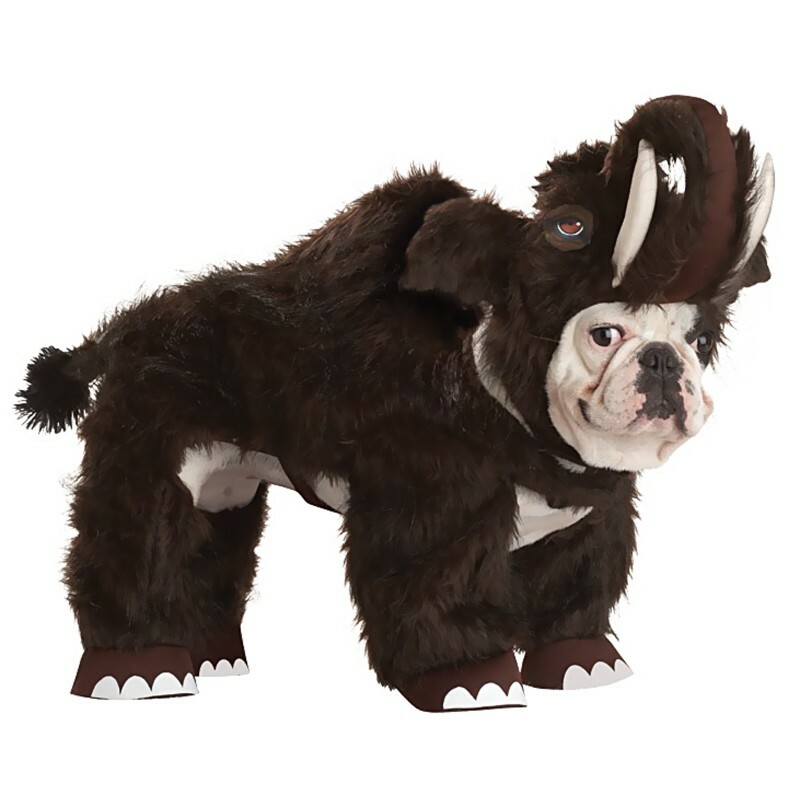 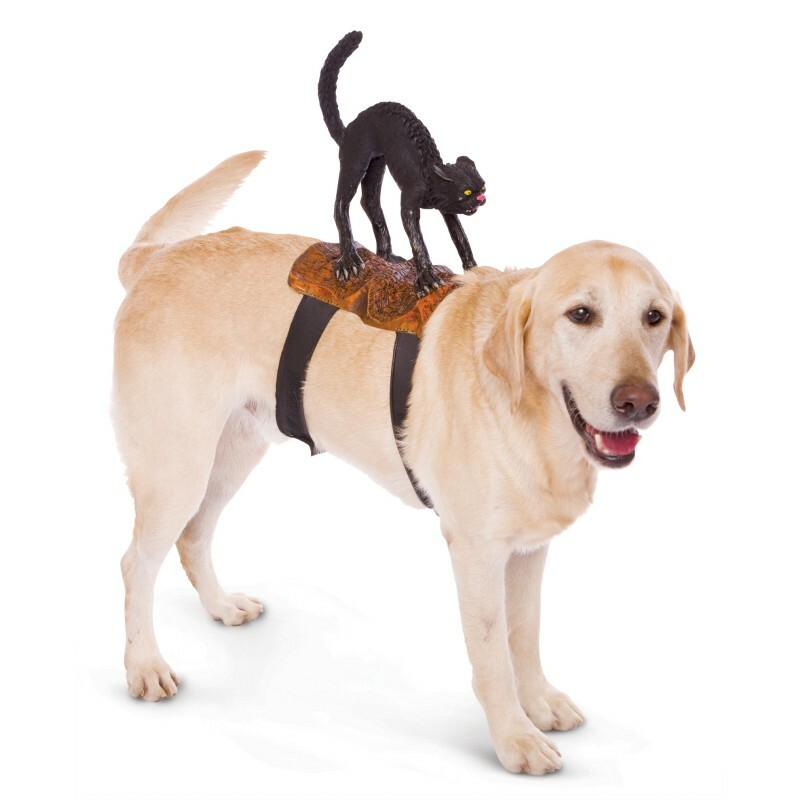 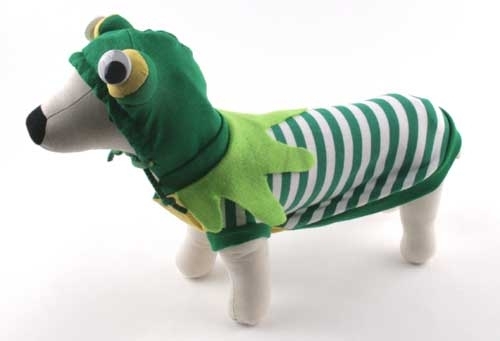 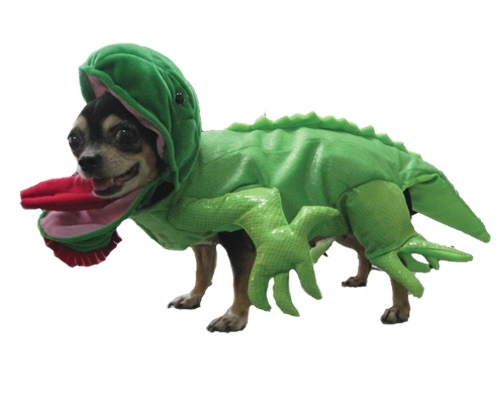 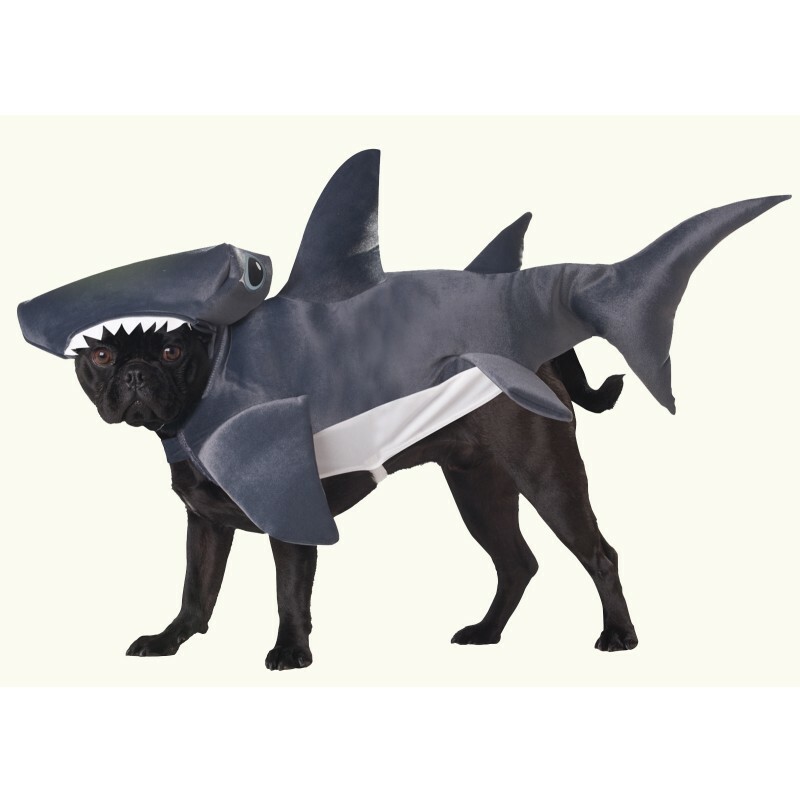 Your dog is going to have a creepy crawling, roaring good time in one of our animal dog costumes or our bug inspired dog costumes. 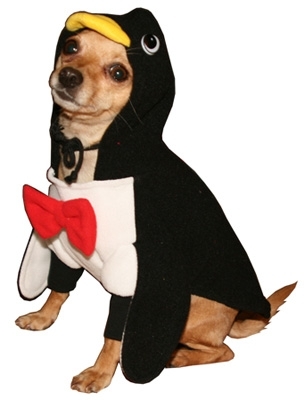 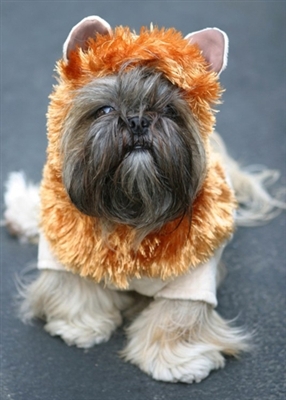 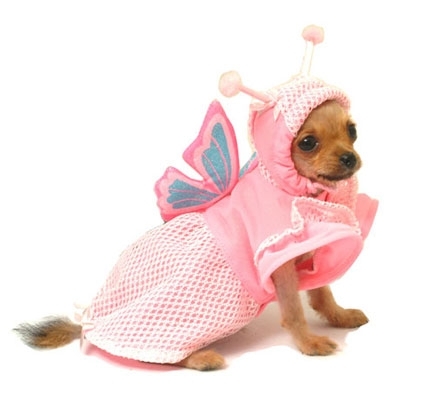 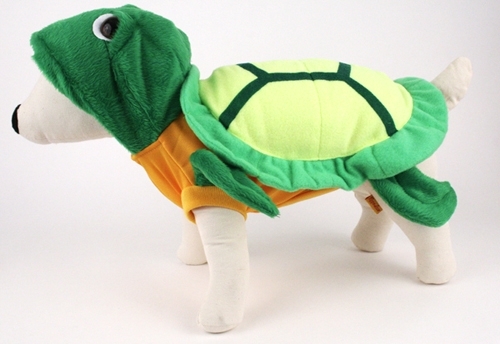 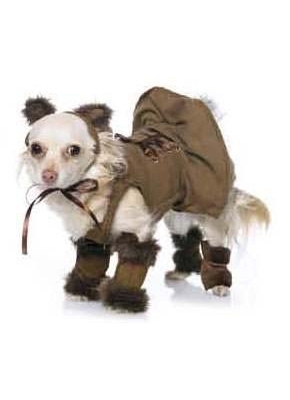 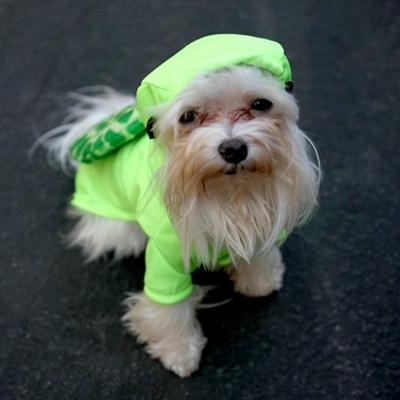 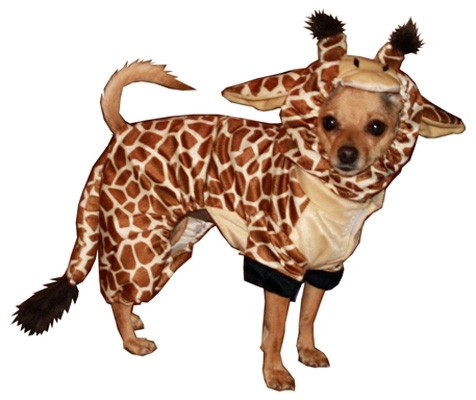 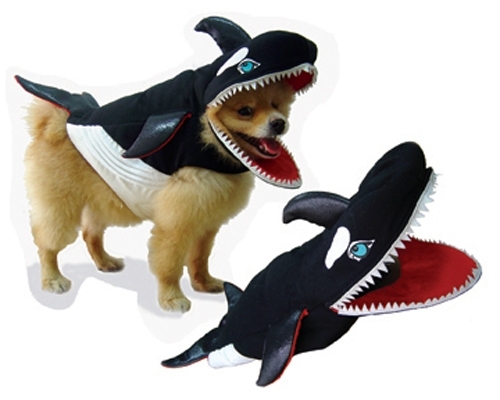 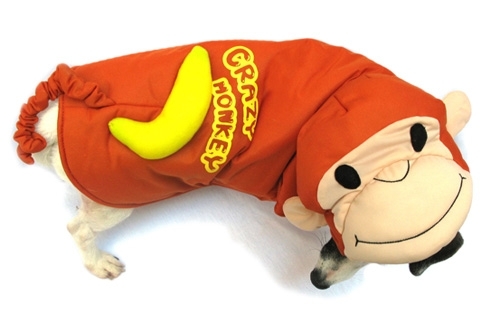 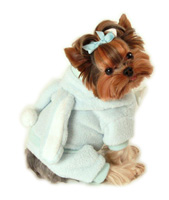 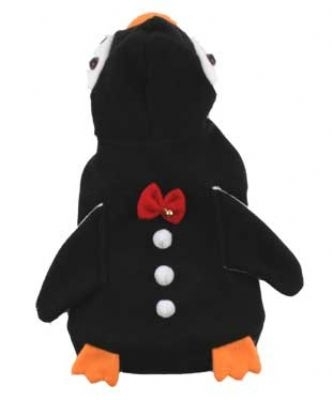 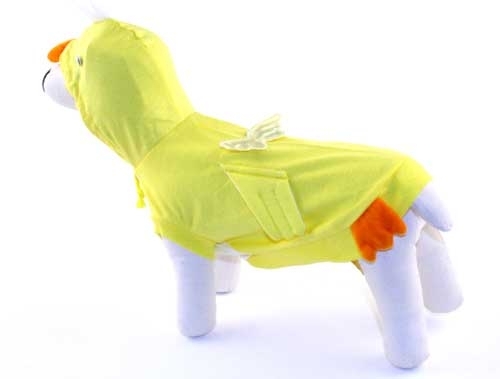 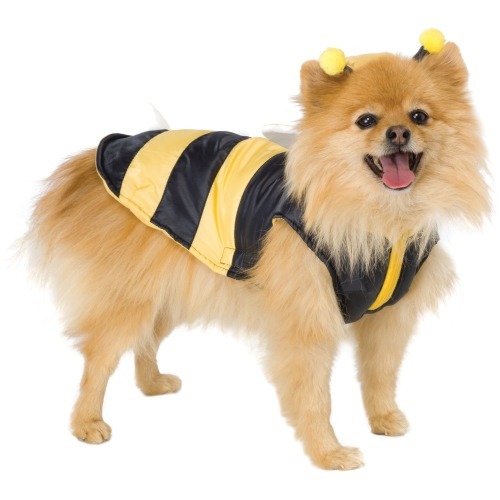 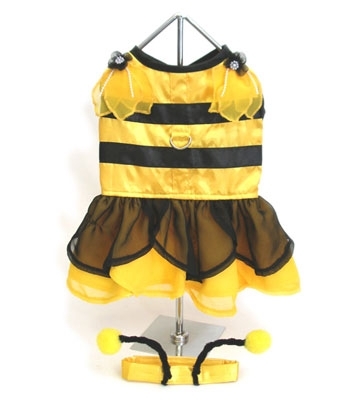 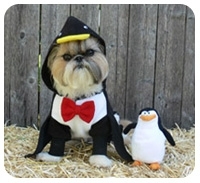 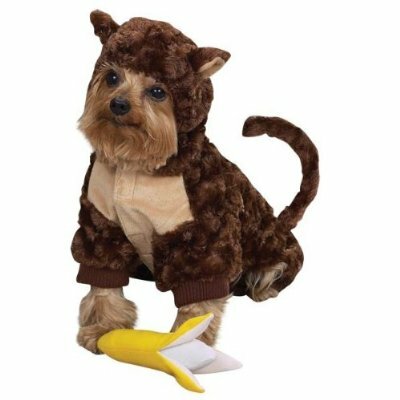 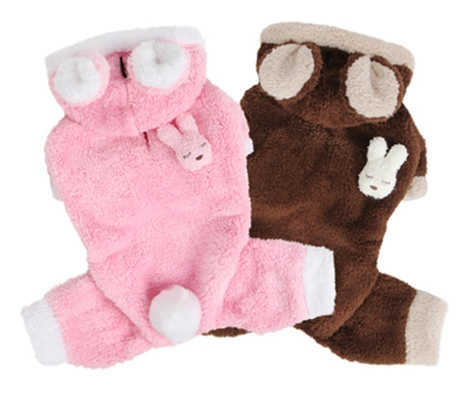 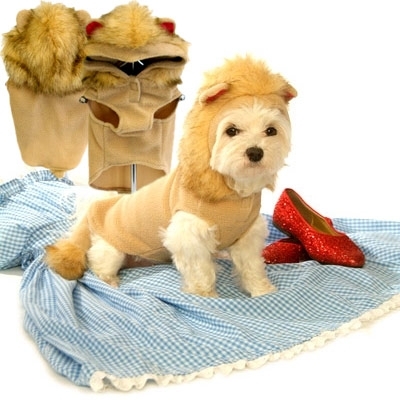 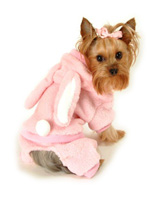 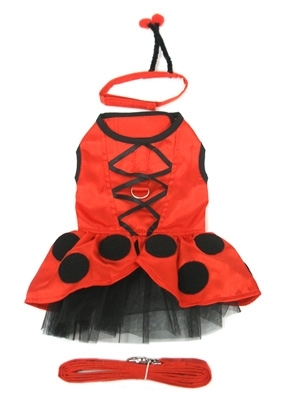 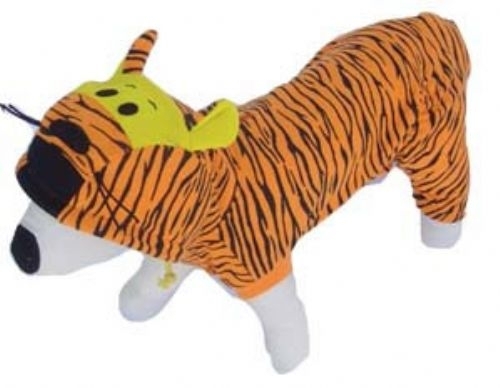 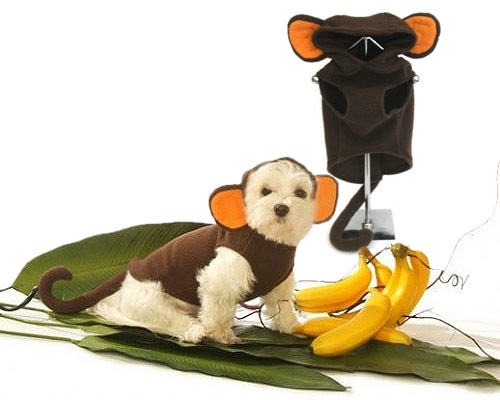 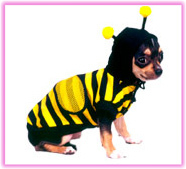 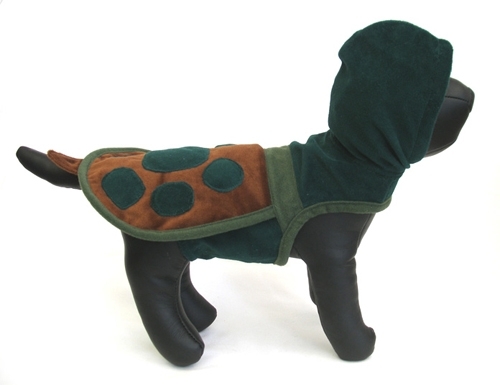 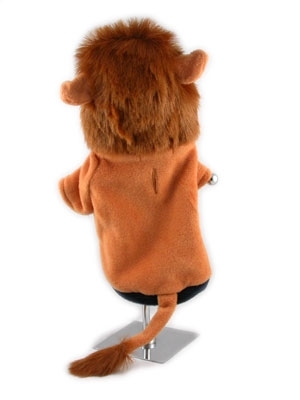 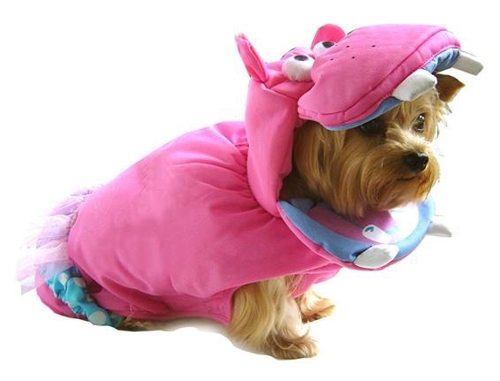 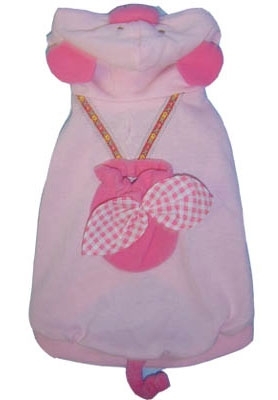 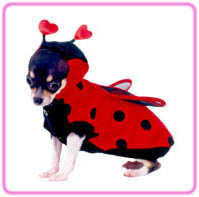 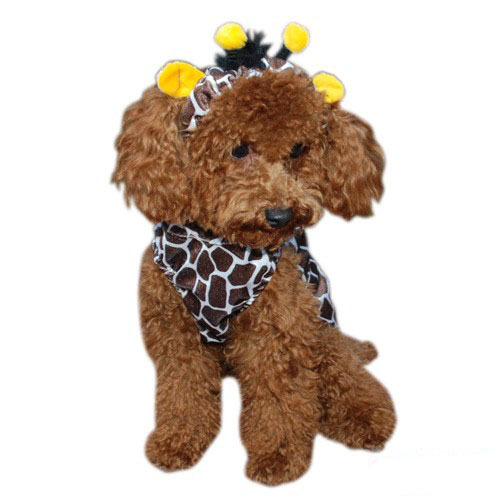 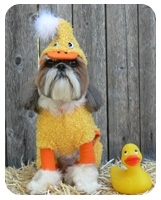 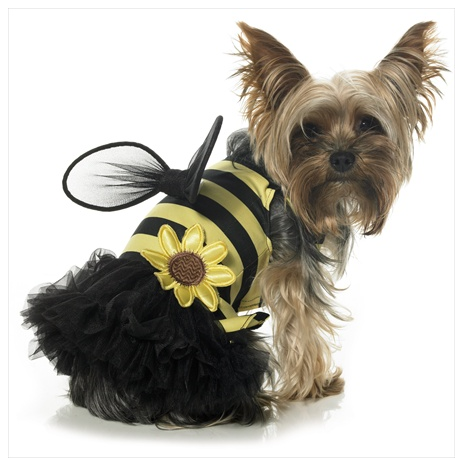 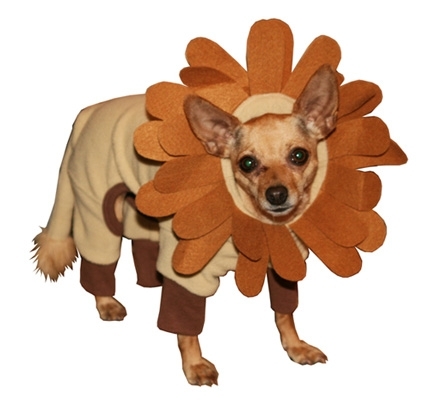 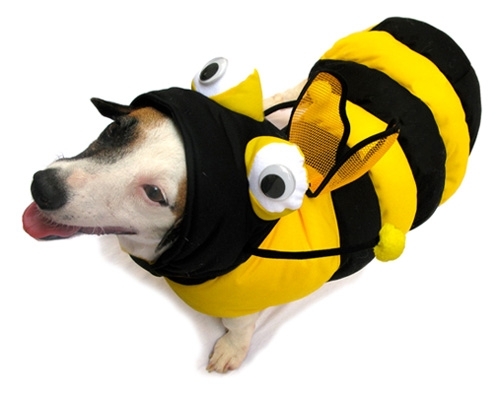 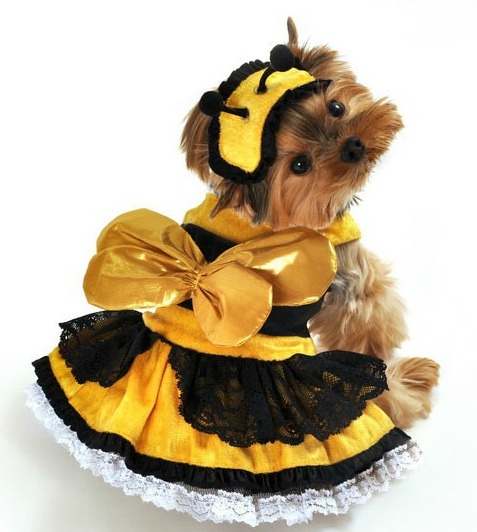 Our collection includes monkey costumes for dogs, lion dog costumes, butterfly dog costumes, bee dog costumes and more. 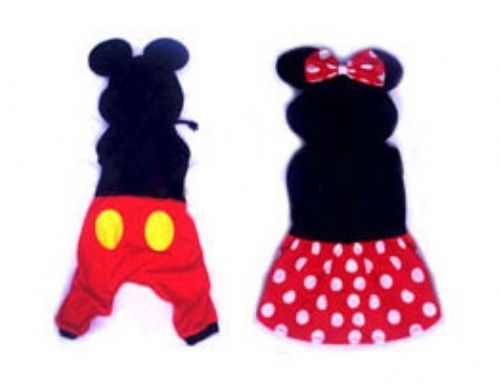 Sizes range from xxs to 6xl.